Theodore Ross Milton was born at Schofield Barracks, Hawaii, on December 29, 1915, the son of a U.S. Cavalry officer. He enlisted in the Army in 1934, and was selected to attend the U.S. Military Academy at West Point, graduating in 1940. After graduation, he entered Army Air Corps flying training, earning his pilot wings in March 1941. He flew the B-24 Liberator Consolidated LB-30 on submarine patrol from Langley Field (now Langley Air Force Base), Virginia. 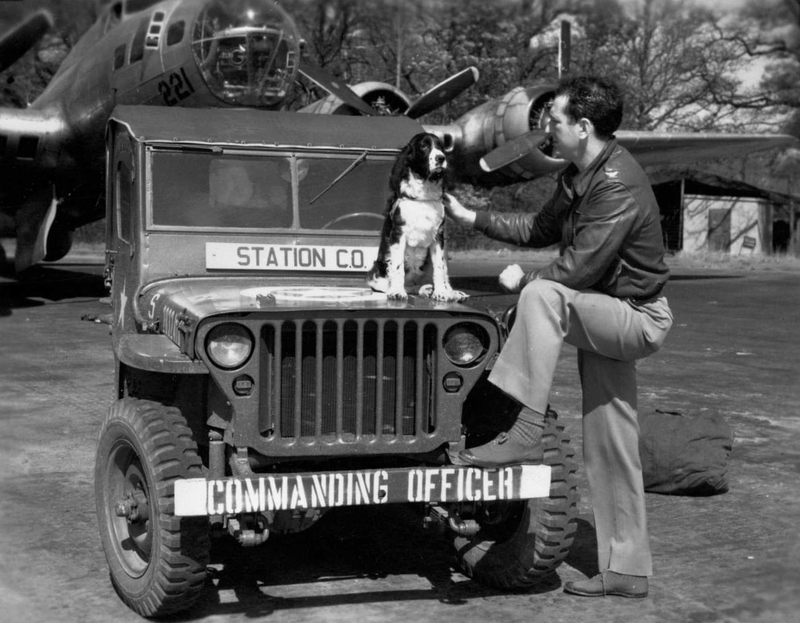 Starting in 1943, Milton served with the Eighth Air Force in England. In the spring of 1943, he was assigned as an operations officer for the 351st Bomb Group at Polebrook. In June 1943/September 13, 1943 (conflicting dates from different sources), he became the Deputy Group Commander of the 91st Bomb Group at Bassingbourn. On January 11, 1944, Milton was wounded on a mission over Oschersleben, Germany when cannon shells entered the cockpit and exploded. On April 6, 1944, he led a group of 730 B-17s and B-24s on the first successful daylight bombing run of Berlin. 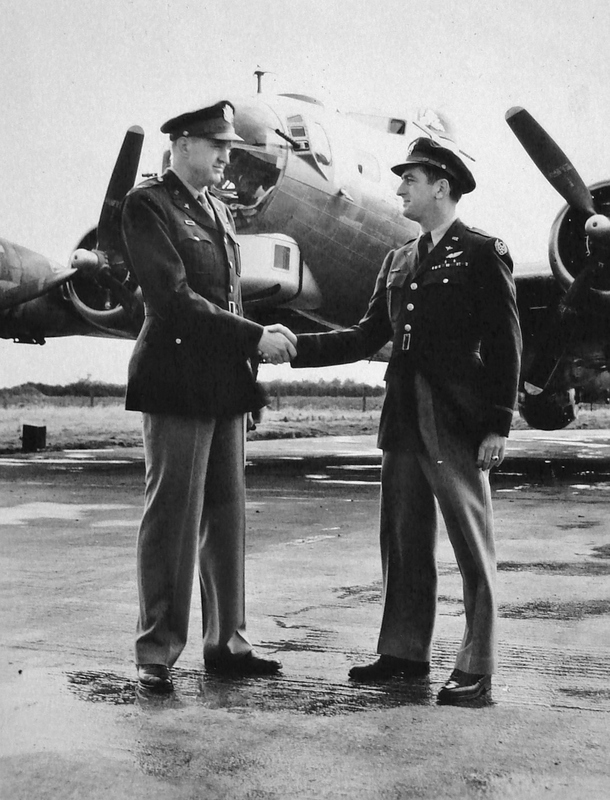 Lt. Col. Theodore R. Milton left the 91st Bomb Group on October 23, 1944 to take over as the the fourth Commanding Officer of the 384th Bomb Group at Grafton Underwood, a position he held from October 24, 1944 to June 16, 1945. 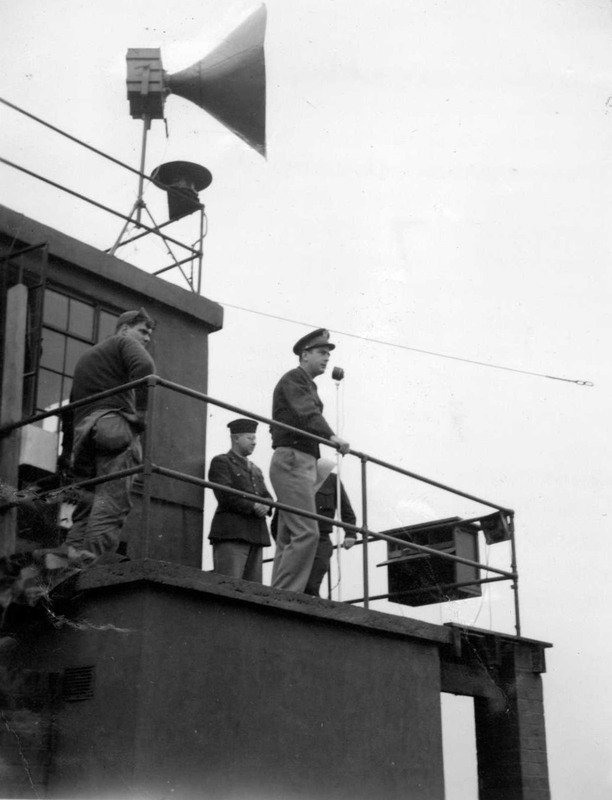 At the end of hostilities in Europe in 1945, he returned to the United States, where he remained until 1948 when he was reassigned to Europe as chief of staff for the Combined Airlift Task Force, which directed operations for the Berlin Airlift. Between the years of 1949 to 1957, Milton spent two years as director of operations of the Military Air Transport Service, attended Air War College, and served as executive assistant to the Secretary of the Air Force for three years. In October 1957, Milton was promoted to Brigadier General and named Commander of the 41st Air Division, Fifth Air Force, Japan, a tactical fighter-bomber command. Four years later, in 1961, Milton was promoted to Major General and reassigned to Clark Air Base in the Philippines as commander of the Thirteenth Air Force, a position he held for the next two years. In 1963, Milton was selected as Deputy Chief of staff, Plans and Operations, to the Commander-in-chief Pacific, headquartered at Camp H.M. Smith, Hawaii. 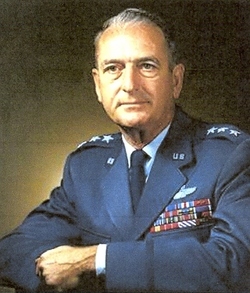 Milton returned to the continental U.S. in 1965, serving for the next year and a half as Chief of Staff, Tactical Air Command, Langley Air Force Base, Virginia. In February 1967 he was promoted to Lieutenant General and assigned to Headquarters U.S. Air Force as Inspector General, a position he held for the next six months. In August 1967, he was named Comptroller of the Air Force. In March 1969, General Milton assumed duties as Deputy Chairman, NATO Military Committee at NATO Headquarters in Brussels, Belgium. A little over two years later, on Aug. 1, 1971, he assumed duties as the United States Representative to the NATO Military Committee. He was promoted to the grade of General effective Aug. 1, 1971, with date of rank July 31, 1971. Milton retired on July 31, 1974 in that position with thirty-three yeas of service in the U.S. Army Air Corps and Air Force. Various World War II campaign medals. After he retired, Milton wrote for “Air Force Magazine” and often lectured at the U.S. Air Force Academy. In 1985, he received the Thomas D. White National Defense Award. The award was established in 1962 by the United States Air Force Academy and is presented annually to a U.S. citizen who has contributed significantly to the national defense of the United States. Theodore Ross Milton died August 24, 2010 in Oro Valley, Pima County, Arizona. He is buried in Arlington National Cemetery, Arlington, Arlington County, Virginia, in Plot: Section 54, Site 6379. By thearrowheadclub in 384th Bomb Group, Commanding Officers on November 9, 2016 .